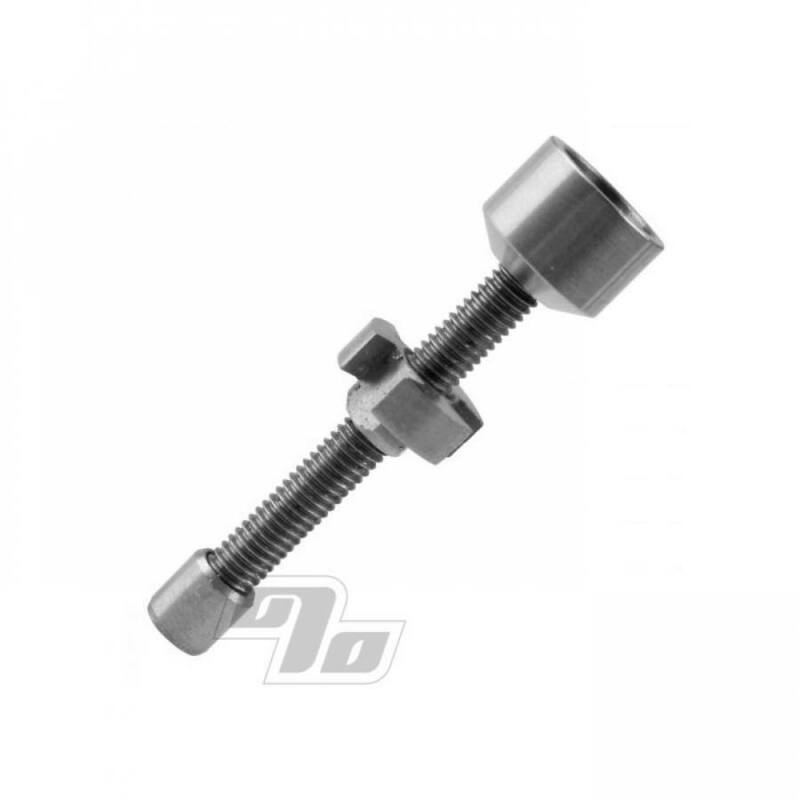 10mm Adjustable Titanium Nails are a required accessory for your domed Oil Rig. Finest quality Grade 2 Titanium. 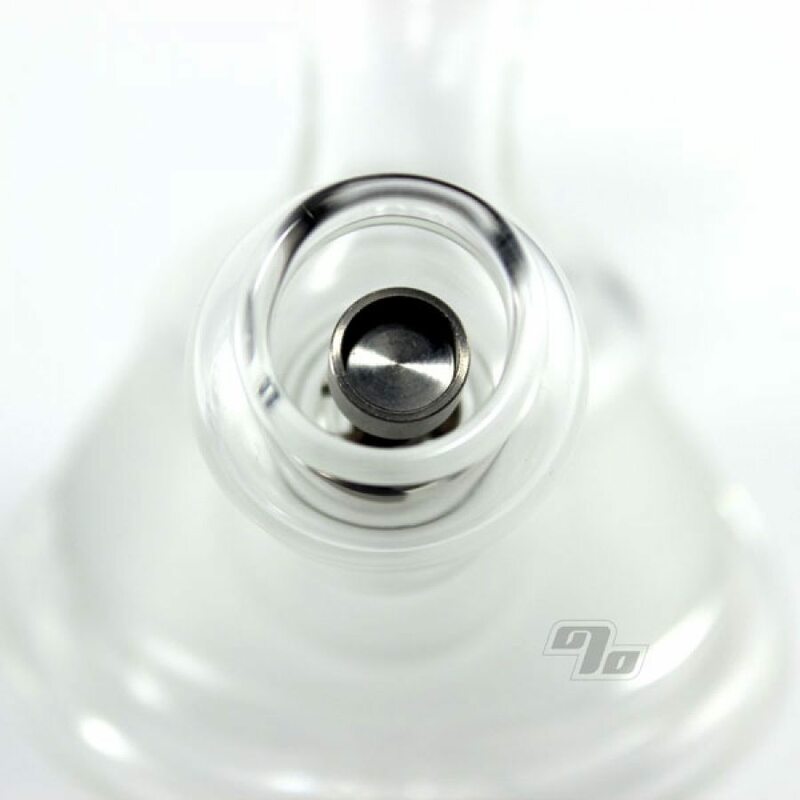 Place on your 10mm male glass joint, heat with torch, cover with the dome and ready to start dabbing. About 1.5" tall w/a diameter of around 0.275" at the adjustable piece. Adjust the height based on the size of your dome.